The St. Louis Casa Loma Ballroom has been a landmark of entertainment in St. Louis, MO for over 90 years. We have a 5,000 square foot "floating" dance floor. 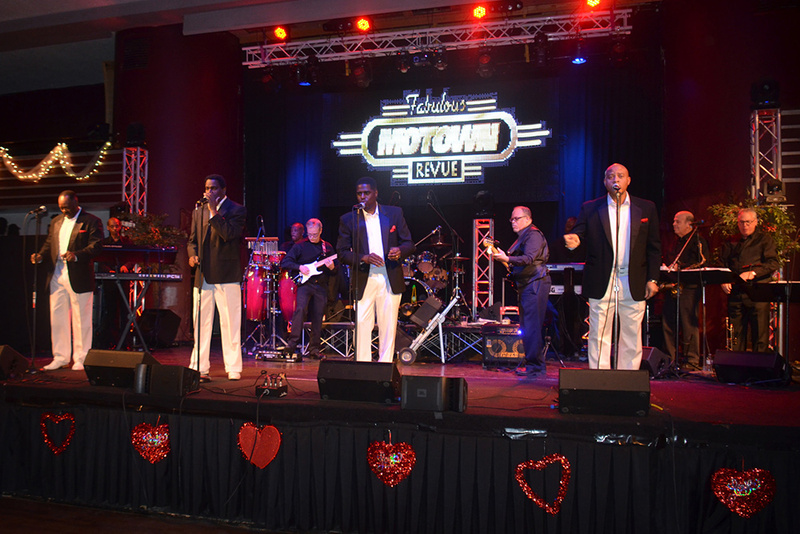 This venue is great just have fun on the weekends with a 16 to 24-piece orchestra every Friday night and dance to the oldies on Saturday nights. It's also a GREAT place to have your wedding. Did you know we offer Dance Lessons? Plan Your Next Party at the Casa Loma Ballroom! 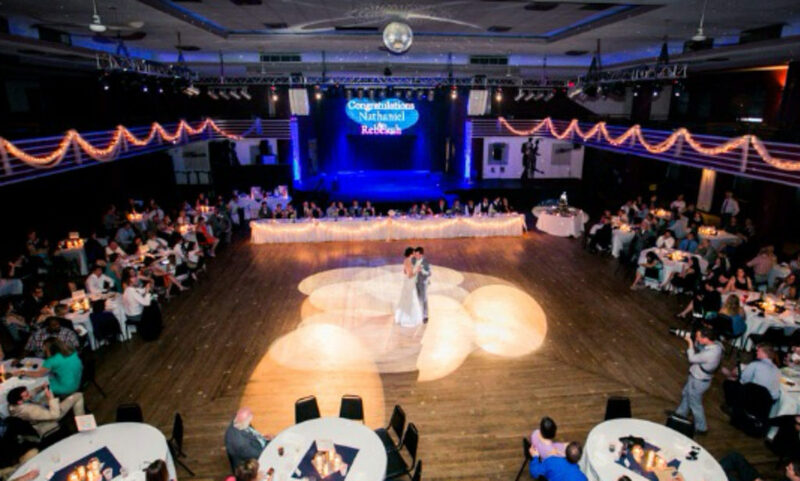 Celebrate your love at Casa Loma Ballroom in St. Louis, MO. Casa Loma Ballroom is a banquet hall and wedding reception facility perfect for hosting parties, business meetings and more. Call 314-282-2258! For over 90 years, the St. Louis Casa Loma Ballroom, a landmark of entertainment in St. Louis, has provided a wide range of popular music and dancing. 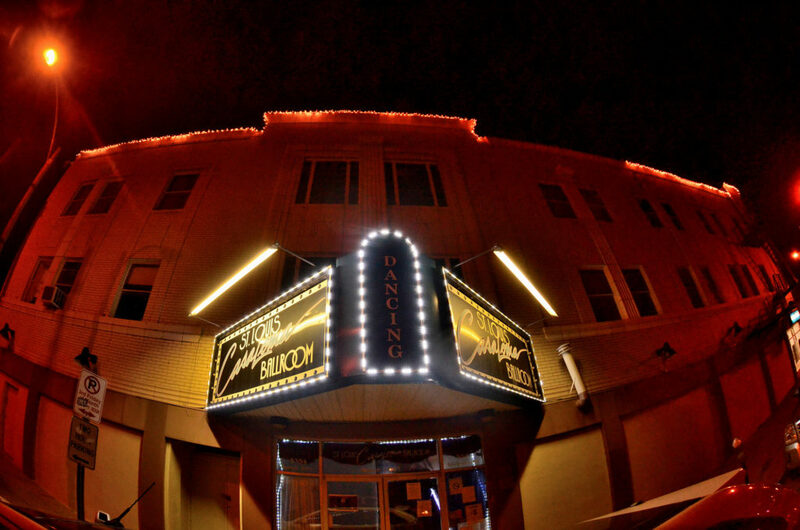 Offering the music of such greats as Artie Shaw, Glenn Miller, Benny Goodman, Frank Sinatra, The Harry James Orchestra, the Dorseys, and Bill Haley and the Comets, this unique ballroom has served the young and the young-at-heart of St. Louis. 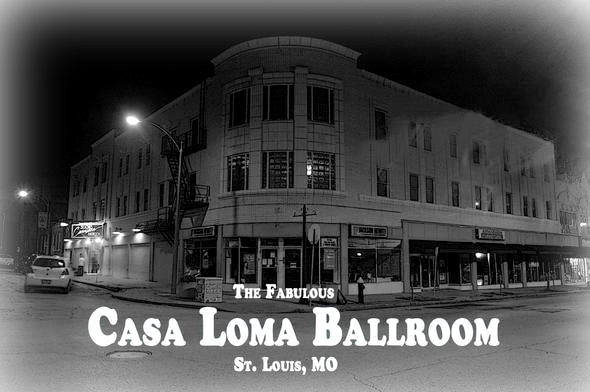 Currently the St. Louis Casa Loma Ballroom features many great touring acts in addition to the area’s best top-name bands. Ballroom, Rock ‘n Roll, Imperial Swing Dancing, and many other activities ensure a schedule of excitement at the St. Louis Casa Loma Ballroom. In the heart of the Cherokee Street/Antique Row Business District in South St. Louis, this beautiful historic ballroom, built in 1927, offers one of the largest “floating” dance floors in the Midwest at 5,000 sq. ft. St. Louis’ Casa Loma Ballroom has reserved seating for up to 850 guests, a comfortable air-conditioned facility, and a schedule of activities and entertainment for everyone! Additionally, Casa Loma provides five safely-lit parking lots with attendants. And now, Casa Loma has an in-house caterer providing a wide selection of menus for everyone’s taste. Call us today to learn more at 314-282-2258! Celebrate your wedding where you and your guests will never forget. Host your theme party here for an unforgettable event! Looking to host a fundraiser or benefit dance? Call us today to book your date! We are even a great place to hold business meetings and impress your clients! With over 50 years of experience, Championship Catering is now calling St. Louis’ Casa Loma Ballroom home. While continuing to cater for the St. Louis Cardinals and Rams, Championship Catering can help plan the perfect event from start to finish with pricing to fit anyone’s budget. For corporate gatherings, wedding receptions and small parties at Casa Loma Ballroom, Championship Catering offers packages and menus to accommodate your needs. You can call ahead and pre-order freshly and individually prepared appetizers during Casa Loma’s public dances. Championship Catering and Casa Loma Ballroom can assure that you will find your experience with us affordable, entertaining and memorable. And you will want to come back! Ever wanted to learn how to dance? Learn to dance at Casa Loma Ballroom located in St. Louis, MO! Our dance instructors offer group and private lessons for the Fox Trott, Swing, Waltz, Tango and Latin. Whether you are interested in learning to dance for your wedding day or just for fun and recreation, call us today at 314-282-2258! Select Fridays & Saturdays – Check Calendar to Verify. Just being inside I can feel the history. My husband and I used to go once a week. For a small price you get 1 hour lesson (group) and then can dance the rest of the night. A great bargain and loads of fun! Not only did we learn some new Swing dancing, get some good exercise, and have a great time — we love watching the young “kids” dance. It was a show! 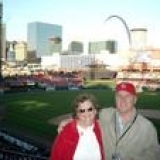 I truly enjoy going there and am so glad that St. Louis has such a place! My only concern is that the neighborhood does not feel like the safest, but nothing bad has ever happened to us there. There is so much history there and incorporating your wedding theme to the ballroom can make it really special. The owners, Pat and his wife, are so flexible. You have to check this place out! He really let me do anything that I wanted to transform the room into a perfect reception! Bring in your own caterer though! The caterer started cutting my cake prior to our first cut! Also, be sure to clear up where exactly your guests can park…some of my guests were parking in the wrong lot and were being charged!! Other than that, the place was roomy and a great value for the price! Pat and his wife are some of the nicest people I have ever met and so flexible! Where do we begin? 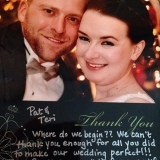 We can’t thank you enough for all you did to make our wedding perfect! And for that, we’ll be forever grateful. Looking to book a wedding? Have questions? Fill out the form below and we will get back to you soon!